We are the original inventor of the AFH dispensing category and have led the industry in dispensing innovation since 1932. History of firsts. We developed the first patented paper roll towel dispenser, the first lever action dispenser, the first automatic transfer tissue dispenser, and the world’s best-selling line of no-touch roll towel dispensers. Defining the state of the art. 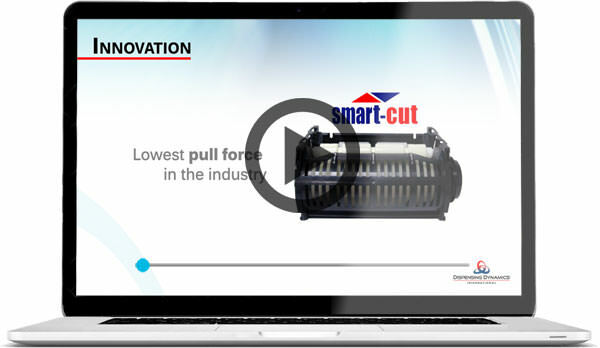 Innovations include industry-leading ergonomics; energy-efficient electronics; and unique performance features, including emergency feed controls, wider towel options, variable sheet length, exposed or hidden paper, open access, modular construction and more. Groundbreaking electronics. Electronic systems are designed and manufactured in-house for leading edge innovation in features, performance, battery conservation, and networking capabilities. Pushing the envelope. We continue to lead the way by developing game-changing enhancements, including continuous action and eco-friendly technologies in air care; fail-safe systems and enhanced compliance in skin care; and superior cost-in-use in wiper dispensing. The next new idea. When the “next new idea in dispensing”, hits the market, chances are that the idea will start in the Dispensing Dynamics’ Technology Center located at our California headquarters.